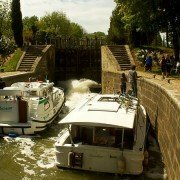 Matthieu offers a BoatStop between Ramonville and Montech for those who want to discover his passion. 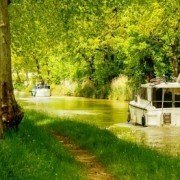 Cruise to Montauban and sleep on Mathieu’s boat. Discover Montech canal and the surrounding area on Sebastien’s bicycles.